An entrepreneurial apprentice, a virtual reality application to support memory function in dementia sufferers and an ultra-thin film to store and generate solar electricity are amongst the bright ideas in the running to win at the region’s first Innovation Awards. 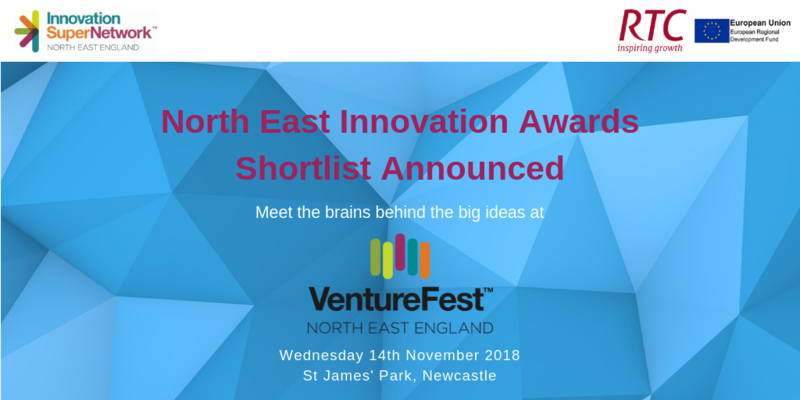 Set to be announced as part of VentureFest North East on Wednesday 14 November, the North East Innovation Awards are delivered by the Innovation SuperNetwork in partnership with RTC North. They celebrate stand-out examples of innovation in the region’s most important sectors – Manufacturing, Energy, Healthcare and Digital – and will also crown an Innovation Champion and Innovation of the Year. Ellisha Hay from Wallsend-based Heraeus Group is one of the individuals shortlisted for Innovation Champion. Ellisha joined the company as an apprentice in August 2017 and has quickly established herself as an original thinker. By introducing an innovative cataloguing system, she has been able to maximise the reuse and refurbishment of materials for customer consumption, increasing company profits. 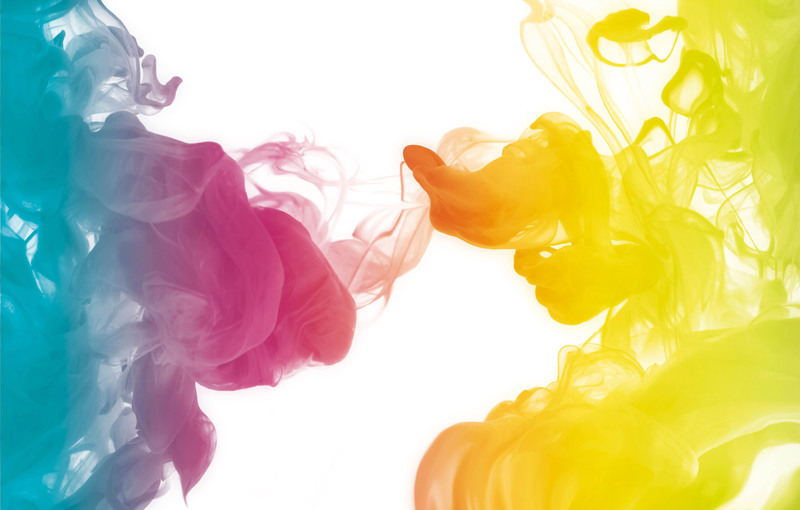 Shortlisted for the Energy Innovation Award are Washington-based Power Roll, who are disrupting the market with new patented technologies which combine into a single ultra-thin ﬁlm able to both generate and store electricity. Separately each element of technology addresses growing and global markets, are low cost, lightweight and improve existing technologies. Helping to aid memory function in dementia sufferers, Gateshead-based Reminiscience has been shortlisted in the Healthcare Innovation category. The virtual reality therapy engages and immerses patients in places that they may no longer be able to visit to stimulate memories. The underlying aim of the activity is measurable mental and physical stimulation that brings enjoyment and oﬀers individual choice. Martin McGurk, Innovation Director at RTC North added: “The North East Innovation Awards showcase the outstanding examples of good practice and innovation achievements in the region. I have no doubt that a recognition like this would give a huge boost and encouragement to the winners and their teams to continue to develop their innovation management capabilities. It enhances their projects, raises morale and has the potential to help secure backing and finance. The shortlist for Innovation of the Year is made up of this year’s Innovation Showcase exhibitors at VentureFest North East and will be decided by delegate vote. VentureFest North East 2018 is all about bringing together people from different business sectors to learn from each other and use innovation to improve their competitiveness and profitability. The event takes place on Wednesday 14 November 2018 at St James’ Park, Newcastle.